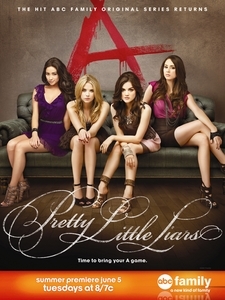 Aria Montgomery Pretty Little Liars Season 3 Premiere tonight! It's time to bring your A game! 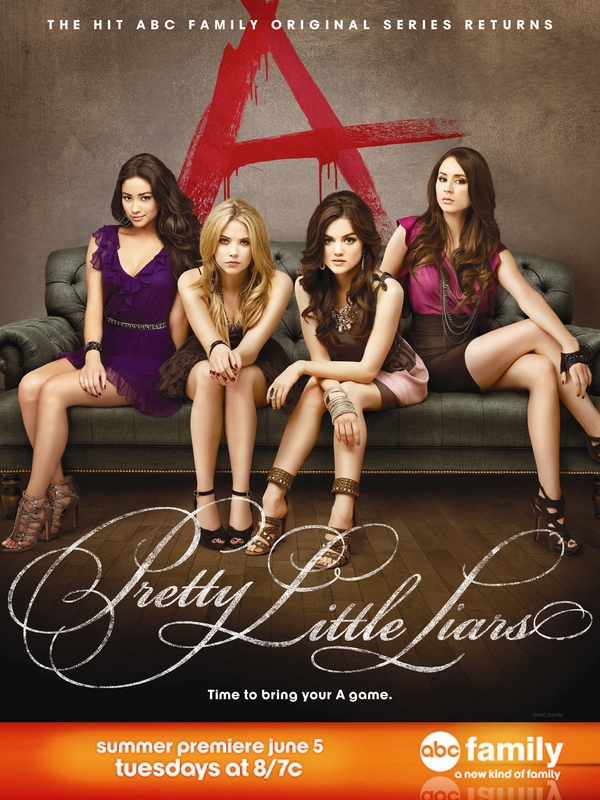 Pretty Little Liars season 3 premieres TONIGHT at 8pm/7c on ABC Family! And don't forget to tune into the ALL DAY marathon, going on now!